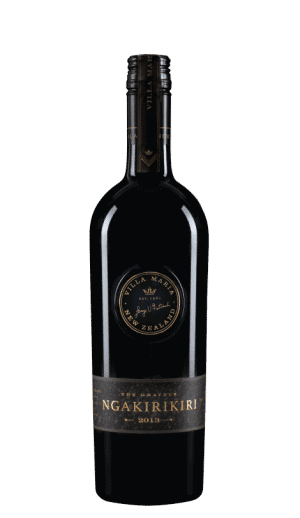 Upon pouring, this deep ruby coloured wine yields notably intense and pure aromatics of cassis, red and black plum and floral violet scents, with fresh ground coffee bean, fragrant dried thyme and cedar spice nuances also vying for attention. Layers of concentrated flavours emerge and flow beautifully across the palate from start to finish, with optimally ripe fruit, fine-grained tannins and supportive oak enhancing overall texture and richness at each point along the way. 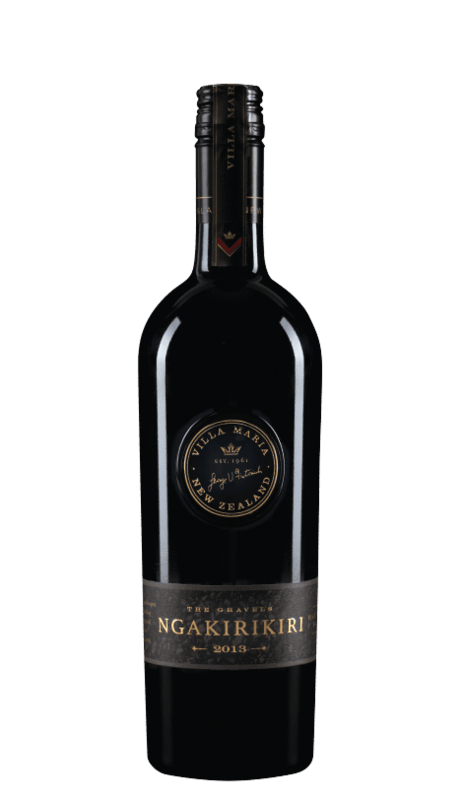 This full bodied and age worthy wine will benefit and gain additional complexity from careful cellaring over the next 15-20 years. Limited Stocks available. Please contact us to check vintage availability prior to ordering.